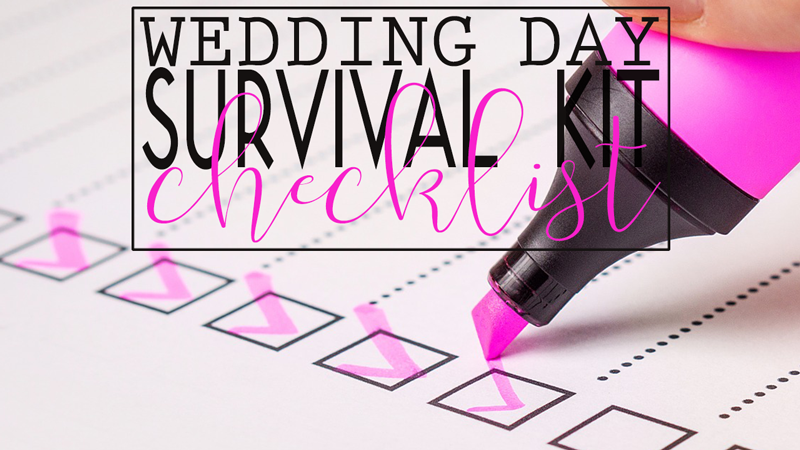 The big day is almost here, and you and your fiancé would not have made it this far without the love and support of your friends and family. 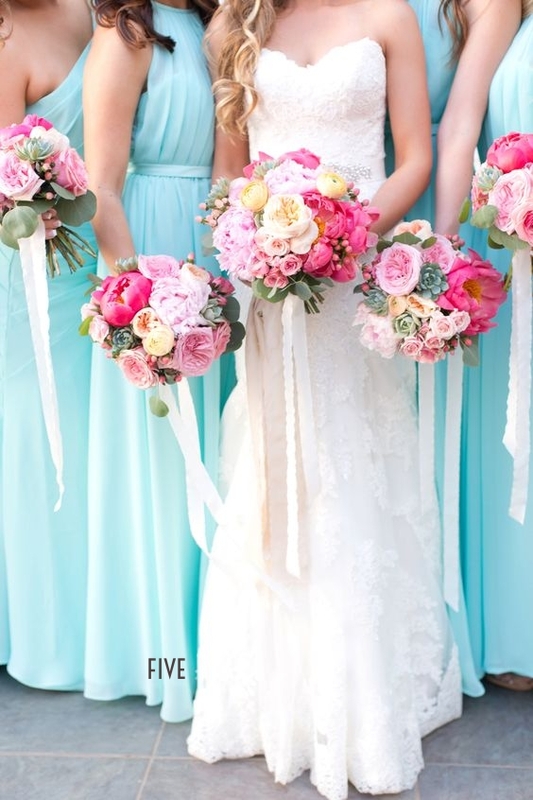 You’ve already picked out the perfect gifts to thank your bridesmaids months ago, but your hubby has probably yet to pick out gifts to show his--and your--appreciation for the time and money (i.e. bachelor party and tux rentals) his groomsmen put into your wedding day. Whether you have one gift to give, or ten, personalization is essential; you want each man to know his individual support is important and acknowledged. 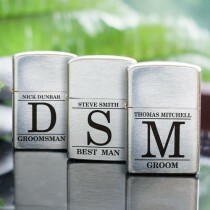 We recommend engraving gifts with a monogram specific to your groomsman or the wedding day date. Most companies offer free personalization with purchase of their items! 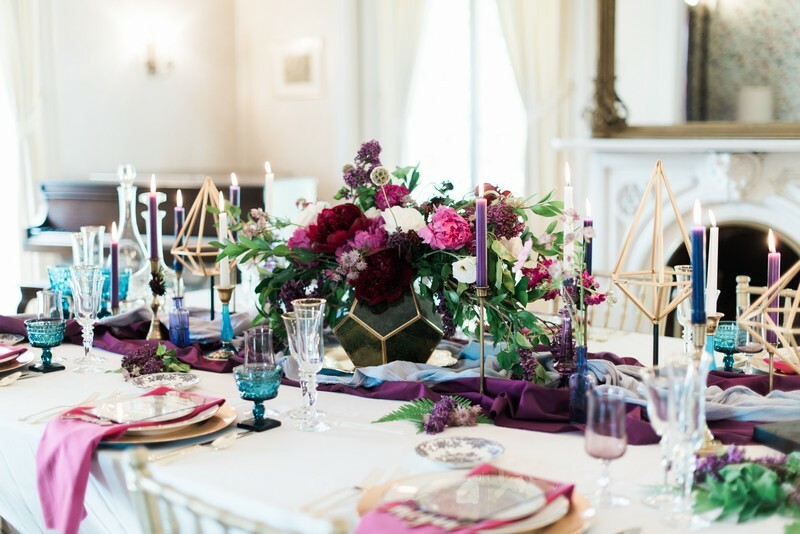 Personalization is especially great for large wedding parties because you only have to find one item everyone will enjoy, and each will be distinct! We’ve come up with an assortment of groomsmen gift ideas, in varying price ranges, to help inspire you to find the perfect gifts. Whether you have many groomsmen, or are on a tight budget, there are an abundance of gifts under $25. Personalization is important with low-cost gifts; it makes them seem more elegant and expensive. 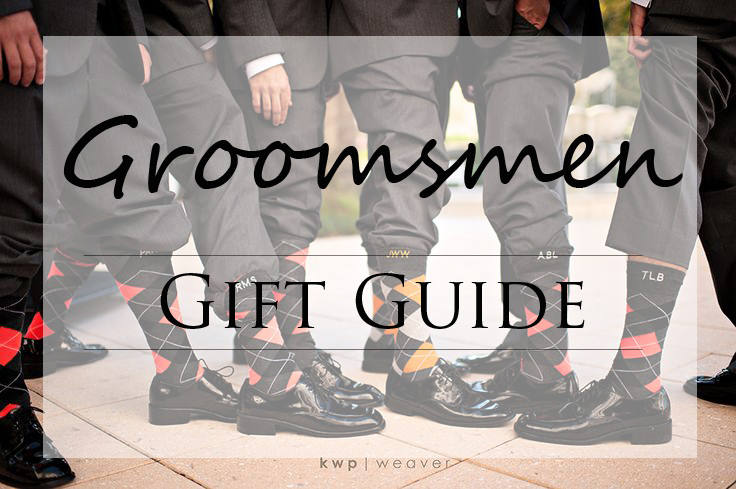 The average groomsmen gift is between $35-$50. If this range appeals to you and your budget, check out these gift ideas (all engravable!). 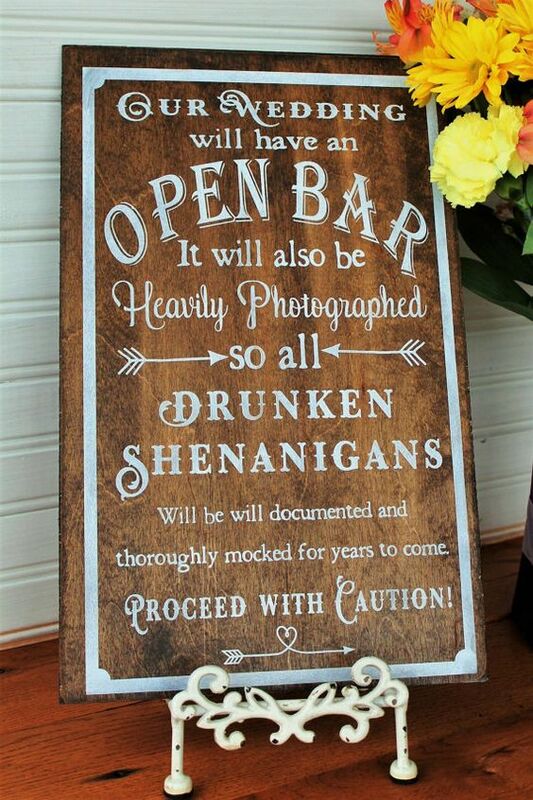 Those wishing to spend a little more should splurge on items that will get regular use and make your groomsmen feel dignified. If you have no budget, or just a best man, consider these luxurious gifts. 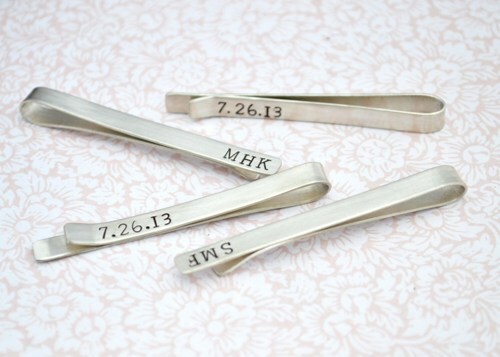 Add a monogram to make the gift even more exclusive! Some gifts are available at any price range. Our favorites are monogrammed cufflinks, tie clips, or watches. 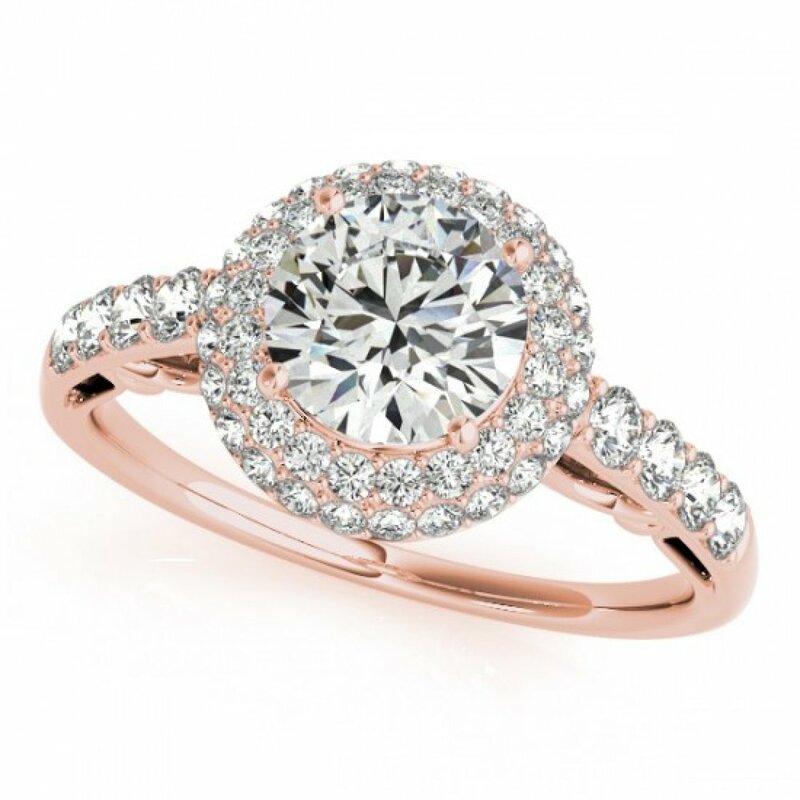 All can be worn on your wedding day and will get more than one use. Individualize cufflinks to match each groomsman’s personality, or match the leather band of the watch to the groomsmen belt and shoes! Savannah, Georgia is a wonderful destination for any time of the year. This coastal city is a dream for the couple looking to explore a beautiful city, especially if you’re looking to do so on foot! Meander through the cobblestone street and soak up all the history the city has to offer. Savannah has a variety of accommodations depending on what type of experience you’re looking to have. For a more relaxing, tropical stay, look into the Beachside Colony Resort where you can spend time by the pool or beach and still be only 15 minutes from the historic downtown area. Looking to be more in the middle of the action? No problem. Check out the DoubleTree Savannah Historic District to immerse yourself in the city. You’ll be right between the well known River Street and a must-see: the City Market! Savannah also boasts their many wonderful Bed and Breakfasts, including Planters Inn and Ballastone Inn, also located in the historic district! There is an abundance of activities to consider in Savannah. From enjoying the beach at Tybee Island to exploring the City Market and all that the Historic District has to offer, there is no chance of finding yourself with nothing to do! Savannah’s River Street runs along the Savannah River and offers a variety of beautiful historic buildings, antique shops, boutiques, galleries, and numerous restaurants. The City Market acts as a hub to all activity. From nightlife to more shopping and dining, you’ll get a real sense of the culture here! For those inclined, Savannah offers a variety of local breweries right in their Historic District. Make a day of exploring them and seeing what each has to offer! If you’re looking for a more structured option, there are tons of tours offered, including walking tours, water tours, carriage tours, and even ghost tours! After exploring the city, take some time to relax and unwind at Spa Bleu, one of the top day spas in Savannah. Spa Bleu uses only organic, all-natural ingredients for their customized spa treatments. 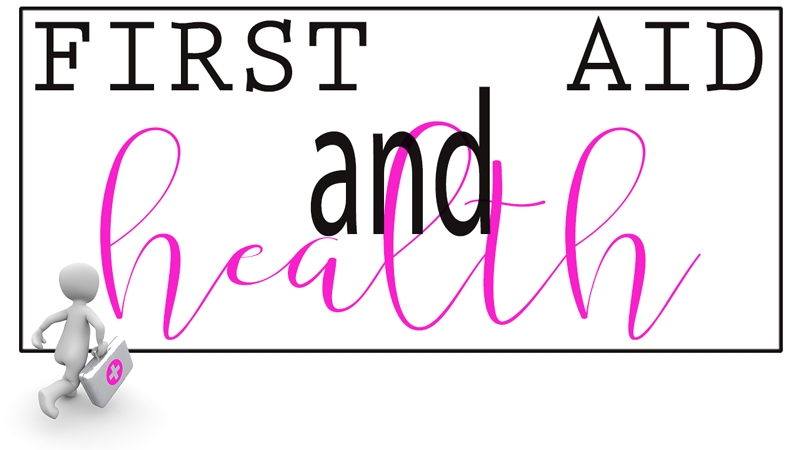 Who wouldn’t want to treat themselves to a calming massage after a busy wedding?! After indulging in the main entrée, it’s time for the most delicious part of the meal…the dessert! While most brides choose to serve the traditional cake, tiered and full of different layered flavors, there’s alternative options for equally delicious desserts to serve your guests! What a fun twist on the classic wedding cake! Cake pops have become a trending dessert, and they’re super easy to make (and eat)! 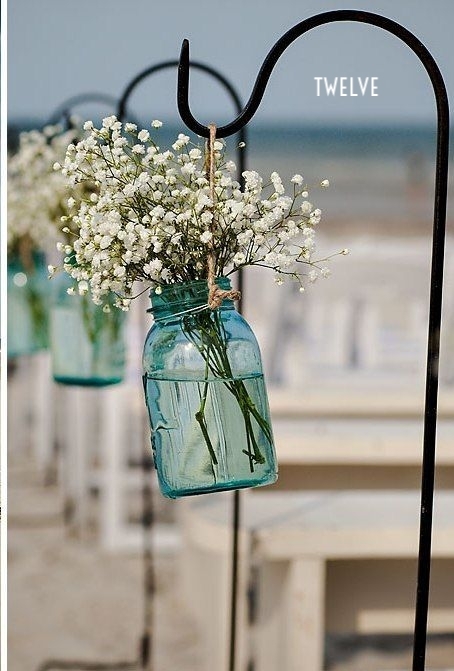 Have a variety of flavors and decorations for your guests to choose from; the possibilities are endless! 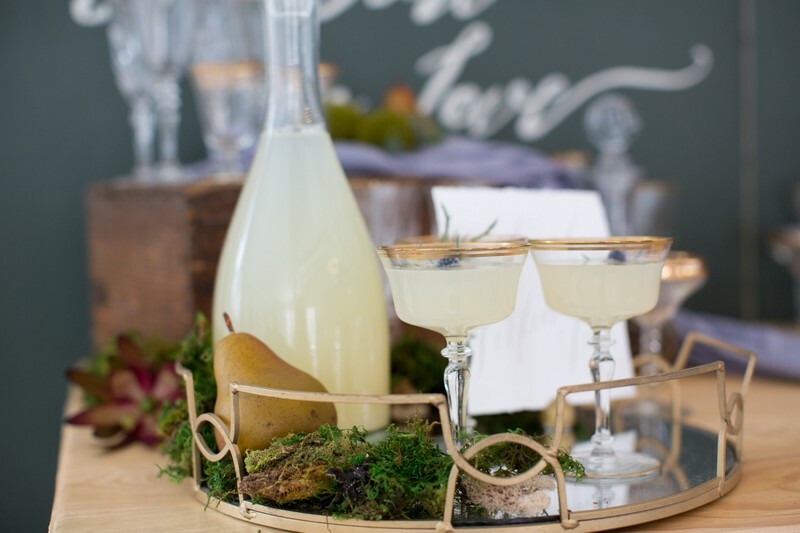 Go the alternative route and offer nature’s candy to your guests – that’s right, fruit! Top the fruit with some whipped cream for extra sweetener, or if you can’t get yourself to stray away from chocolate (because I mean, who can say no to chocolate?! ), offer a chocolate fountain to dip the fruit in! Yum! Can’t decide on just one fun and unique dessert? 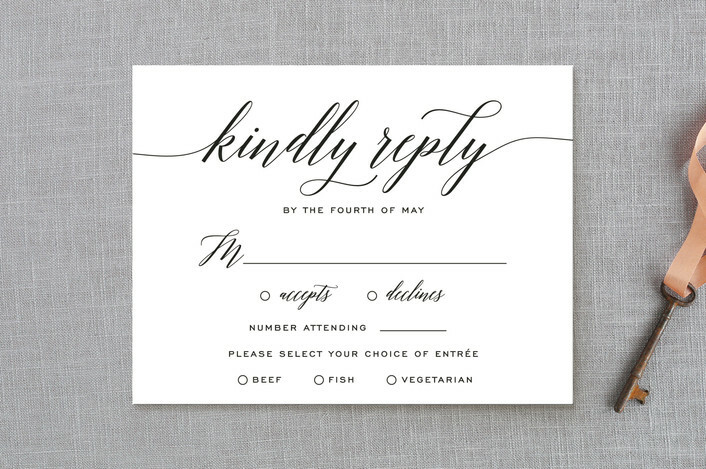 Why not offer them ALL to your guests?! 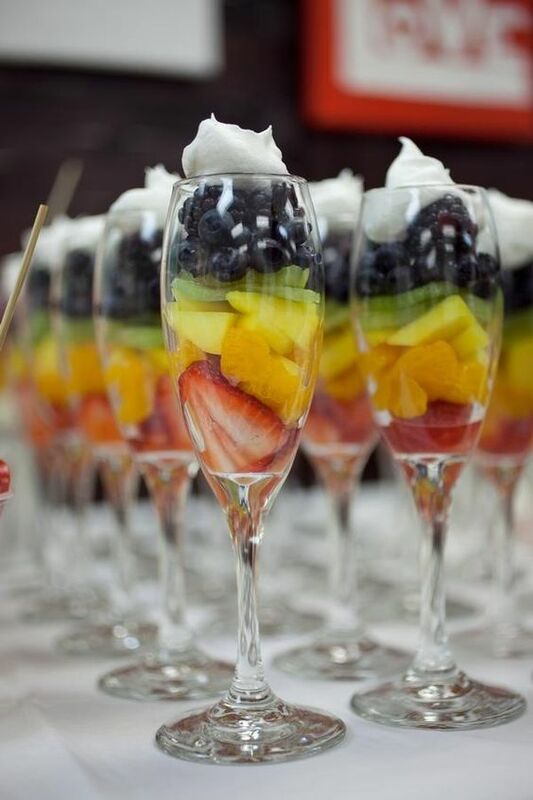 By having a dessert buffet, your guests will be able to pick and choose what they would like to indulge in after their meal, whether it be cake, assorted fruit, or pie! The breathtaking natural beauty of Boulder, Colorado will attract the couple who cannot deny their fierce passion for adventure, despite their hopeless romantic tendencies. 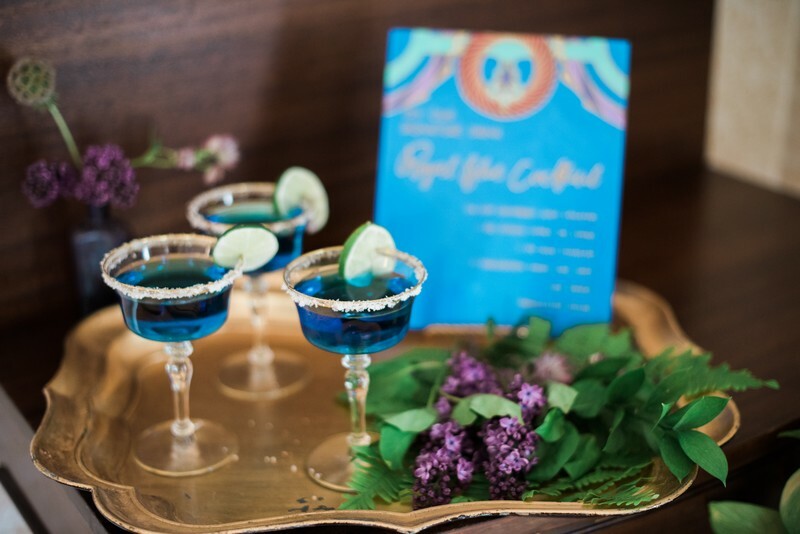 Both close to home and a refreshing change of pace, Boulder offers a much needed escape from reality after the anxiety of wedding planning has finally passed. 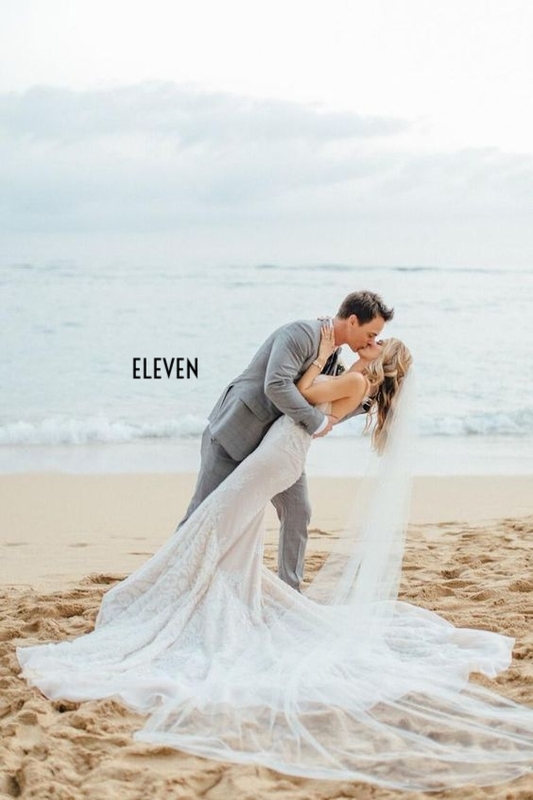 In addition, for couples who wed in the summer, Boulder’s high altitudes promise cooler temperatures than other typical honeymoon destinations. This allows more opportunity for outdoor activities and exploration, and a chance to grow as a newly married couple while reveling in nature's bounty in its purest form. Relaxation is promised by the many local B&Bs, especially The Bradley Boulder Inn--a TripAdvisor favorite, with reviews praising everything from the complimentary beverages to the delicious breakfasts. Located only a short walk from many local restaurants and shops--giving you a chance to explore some of the local nightlife after exploring during the day--The Bradley Boulder Inn is both convenient and comfortable--and utterly romantic in its simple, rustic elegance. The establishment offers everything from complimentary wine and cheese tastings to ideal downtown location for the ultimate leisurely getaway! However, despite the temptations of the Inn, the real adventure lies beyond the homey comforts of your room. A brief car ride away awaits Chautauqua Park--one of Boulder, Colorado’s many attractions. Though the vast expanse of the mountains gives the impression of untouched wilderness, the park offers marked hikes and picnic areas for an experience you both will remember for a lifetime. You will not lack for scenery, as the many varieties of foliage and varying terrain will keep you out hiking and chasing that feeling of satisfaction and accomplishment which the end will bring for hours. One highly recommended hike is on Mesa Trail--a gorgeous intermediate level hike with well marked paths. We suggest bringing along a bag packed full of your favorite cheese, crackers and wine for an intimate moment together, and a chance to avoid the more touristy, crowded areas of the city. While the park offers a destination for your itinerary, Boulder is rich with other natural beauty to discover--particularly the Flatirons. Ancient reddish sandstone formations along Boulder’s foothills, the Flatirons are stunning to look at, and a rewarding struggle to trek along--or climb, for the adventurous spirit up for the challenge! The unknown and unexplored lies in the comfort of your backyard! If an outdoor picnic does not live up to your ideas of romance, look no further than Blackbelly restaurant--a taste of local farm-fresh flavors in an upscale setting. Given the chef’s title of “Top Chef” champ, any hesitations can be thrown right out the window. Among their many delicious dinner options are the highly recommended fresh cuts of steak from their butchershop. However, their menu extends far beyond beef, with everything from crispy pig ears to delicious seafood. They also boast an extensive wine, beer and cider list--the cherry on top to any perfect dinner. Though the list of activities and sightseeing are endless for your honeymoon, we still like to emphasize the importance of the little things during these trips. 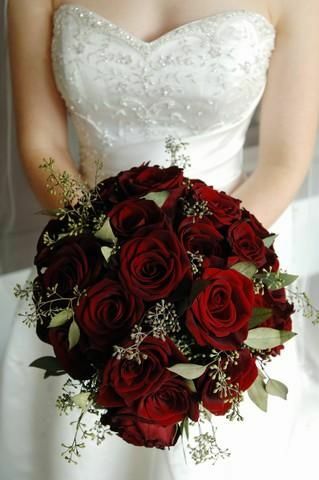 For her, Boulder Blooms florist shop offers a wonderful opportunity for a thoughtful surprise. A soft and delicate bouquet also serves as a reminder that, despite the chaos of daily life, you’ll always find moments to remind her how deeply you care. For him (and you!) we suggest a couple’s massage at nearby Elements Massage as a way to further encourage the escape from reality and time for indulgent relaxation which your honeymoon offers. It’s time for another U.S. honeymoon hotspot! 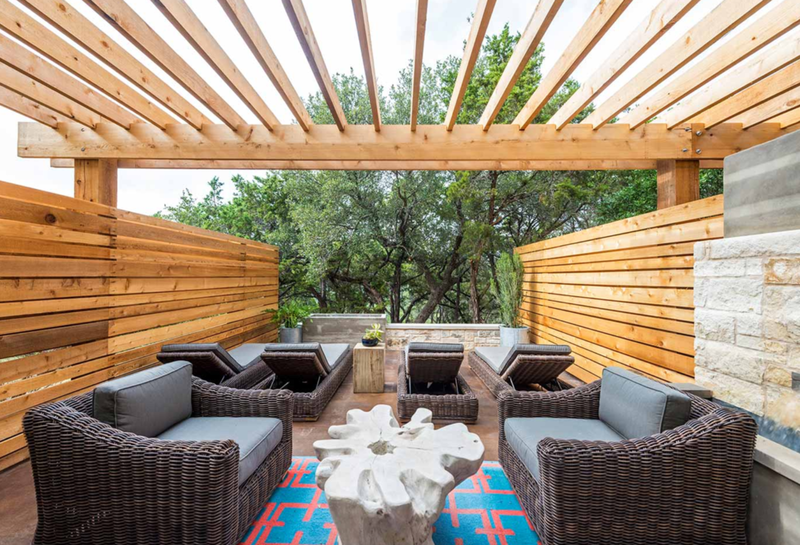 This week, we have all the details for you to plan your perfect honeymoon in Austin, Texas. From legendary live music to the surrounding unique culture, Austin is a great place to celebrate your new marriage life! There are so many options for hotels in Austin to celebrate a romantic getaway! Experience a life of luxury at Travaasa Austin with their spa, walk-in-showers, and plush robes. 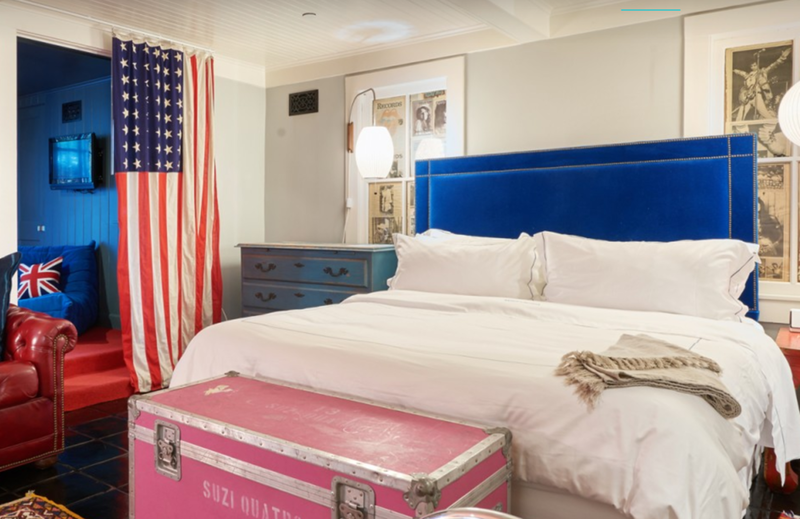 On the other hand, you can stay at the Hotel Saint Cecilia that takes you back in time to the 1960s. Each room is inspired by a famous musician or band, how fun! Austin is home to numerous beautiful parks and a diverse choice of activities. Attend a show at the historic ZACH Theatre, or visit the famous botanical garden at Zilker Metropolitan Park. Get some fresh air and exercise and enjoy the Boardwalk Trail at Lady Bird that takes you around the lake. From food trucks to elegant dining options, Austin is the place to go to try a variety of foods! If you’re feeling Mexican, try Licha’s Cantina. Enjoy your Mexican cuisine with your favorite margarita! Another favorite is Swift’s Attic which offers an electric blend of dishes full of fresh ingredients, and also offers an extensive list of delicious craft beers! When creating this Winter Gathering concept, Parsimony Inspired's vision was to embrace the color palette of winter but balance the look with soft feminine accents. We created a design with hues of creams, greys and greens, a palette that we softened with flowing fabrics, gold accents and mixed textures. Tucked in the mountains of the Berkshires, Bloom Meadows was the perfect backdrop for this romantic winter shoot. A space with beautiful lines, natural elements and neutral colors, our designs felt rooted in the space and allowed our soft color palette to pop against the beautiful white walls. 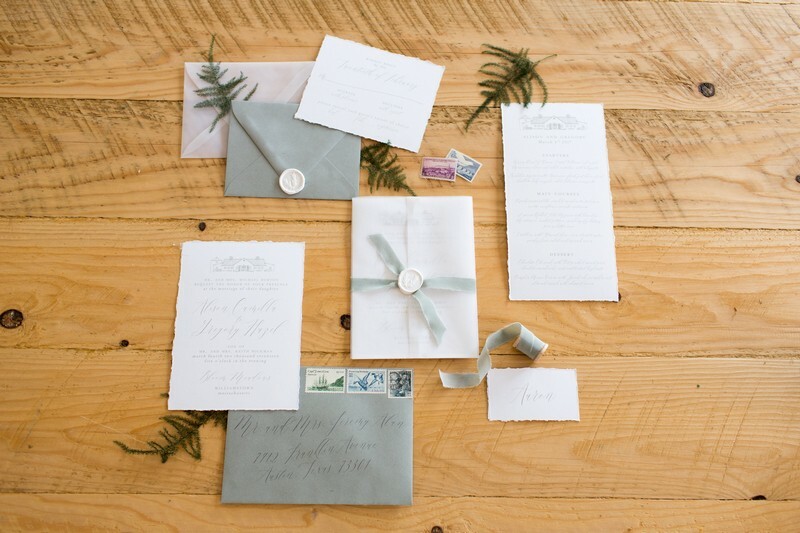 We loved the venue's design so much we had our invitation designer Kim Small of With Wild and Grace draw the venue and add it to the elegant invitation suite's design. One of our favorite ways to add a custom detail. 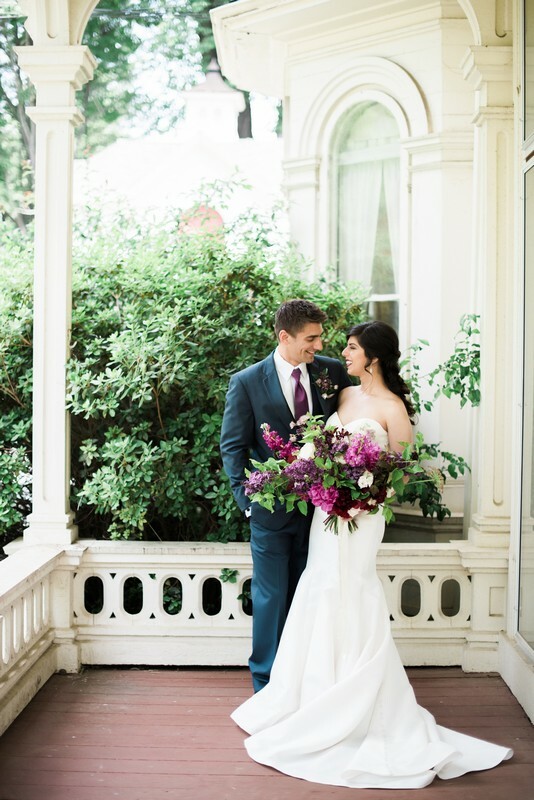 Our bride was styled in a stunning chiffon A-line Lilian West gown. The illusion V-neck and the detail of the lace appliqués also brought a feminine touch to the bridal look, while the long sleeves and chapel length train were the perfect look for a winter wedding. The hair style framed our bride's face with greenery touches while soft makeup with a smokey eye gave a bit of drama to the final look. To add a little sparkle to our bride's style, she wore a stunning engagement ring and wedding band set designed by Megan Thorne and stunning hand crafted moonstone earrings designed by Pamela Froman. 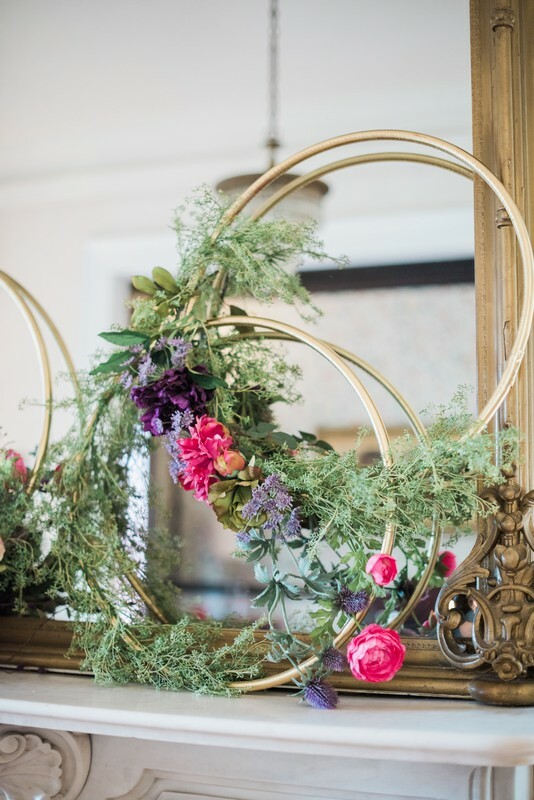 When it came to working with floral designer Stacey Radcliffe of The Tangled Grapevine, we knew that we wanted the flowers to be filled with different types of greenery, our favorite trend for 2017. 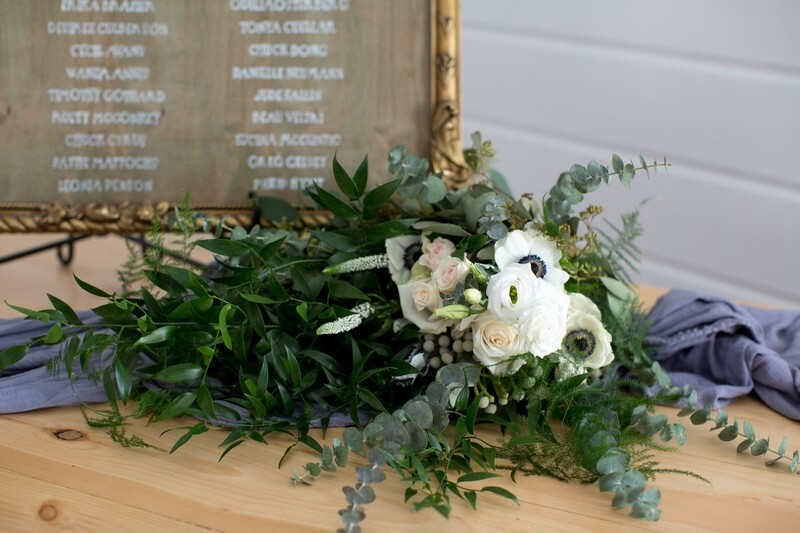 We incorporated greenery in every aspect of the design from the aerial floral installation above our reception table to greenery in our bride's hair. 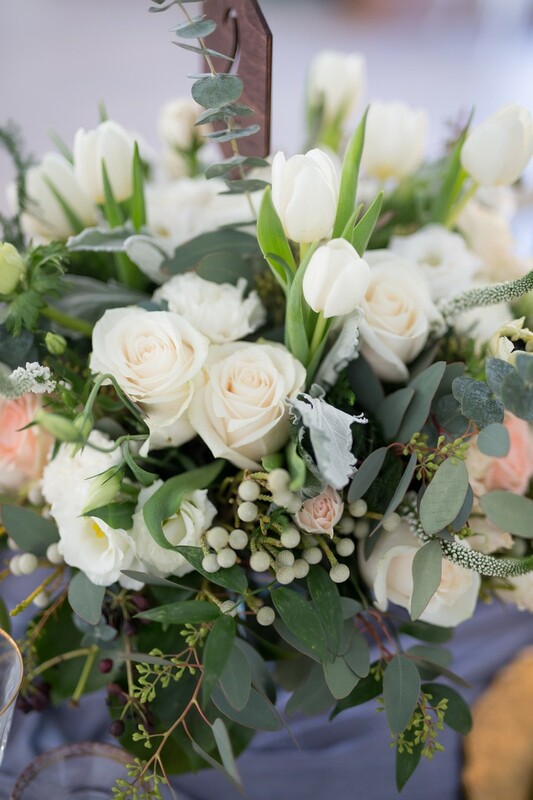 Stacey created a lush presentation bouquet filled with white Anemone, silver Brunia, white Lisianthus, peach Spray Roses, white Tulips, seeded Eucalyptus, Ruscus, Asparagus Fern and Gooseneck Loosestrifes. From the serene Berkshire winter setting, the soft and romantic invitation suite with it's perfect vellum wax seal to the amazing marbled cakedesigned by the talented Pete of Pete's Sweets, we balanced winter's neutral palette and elements of nature with soft fabrics, feminine touches and meaningful details that would make you want to spend a winter's eve snuggled up with the one you love.